An exploration of some approaches and techniques that can be applied to creating plays and performance texts. From different starting points such as Classic Greek texts to Japanese aesthetics, from solo writing to co-creating – a lecture-demonstration with practical elements considering different forms, processes, and dramaturgies to create theatre. 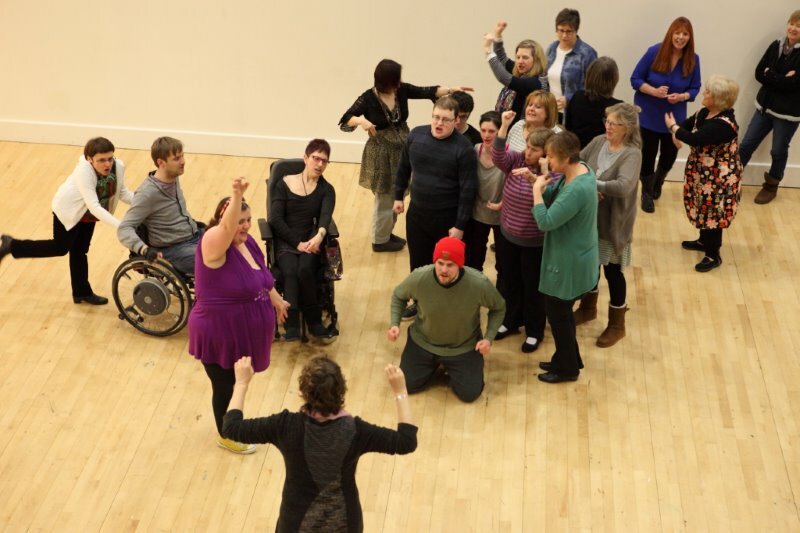 The workshop will draw on practical examples from Kaite O’Reilly’s version of Aeschylus’s ‘Persians’ and the collaborative ‘Told by the Wind’ (The Llanarth Group), amongst other productions.